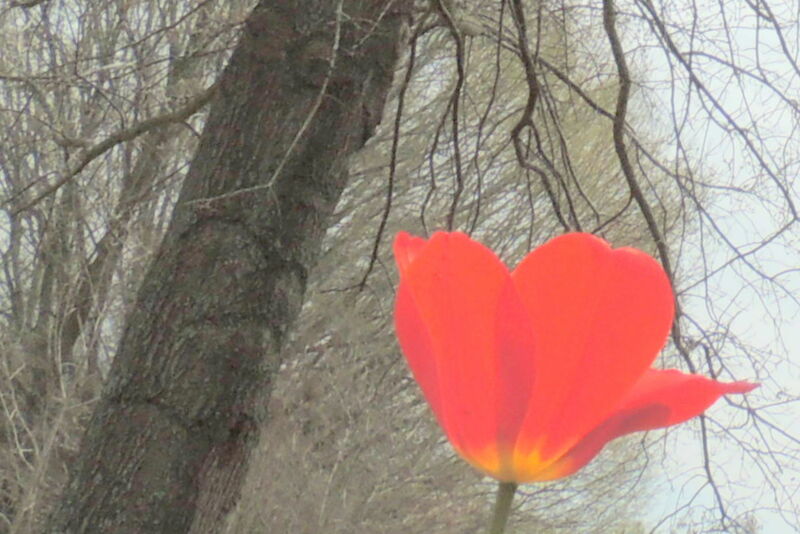 Thought for the day: Bloom where you’re planted …. “Do everything without grumbling or arguing, so that you may become blameless and pure, “children of God without fault in a warped and crooked generation.”c Then you will shine among them like stars in the sky as you hold firmly to the word of life. And then I will be able to boast on the day of Christ that I did not run or labor in vain.